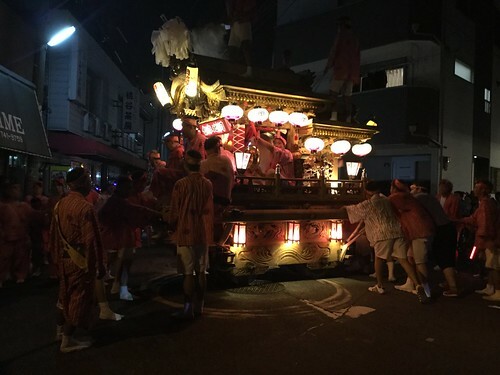 On July 15th I attended Tamatsukuri Inari shrine summer festival (my local shrine) and the following day in pre-tyhoon weather went to Gion Matsuri in Kyoto. 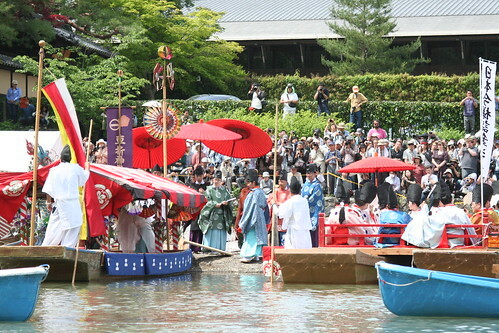 On May 17th it was Mifune Matsuri in Arashiyama, Kyoto, actually I had seen this festival before on a very rainy May in 2013. That time we just happened to be passing through, and this time we planned on going. 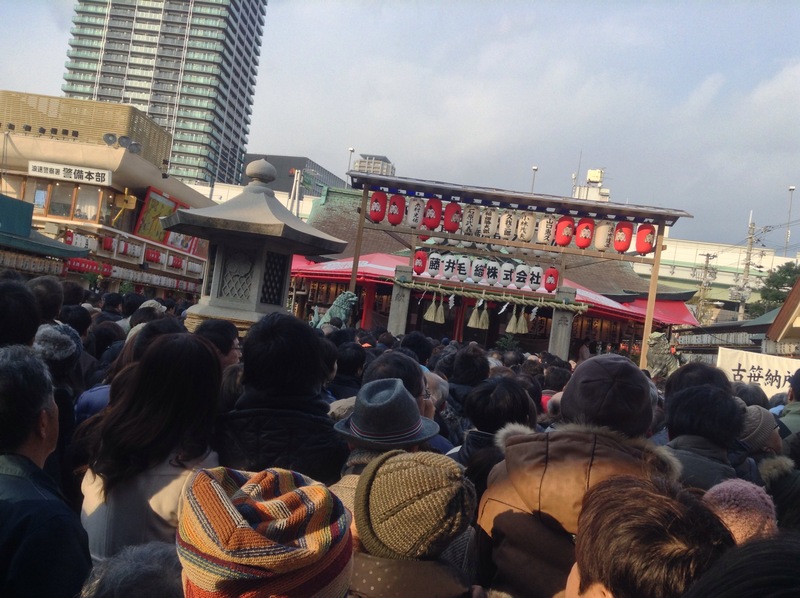 Straight after the Umeda Yukata Festival we headed to Tsuruhashi for Tsuruhashi Danjiri. I had a really fantastic evening there two years ago and really wanted to go again. 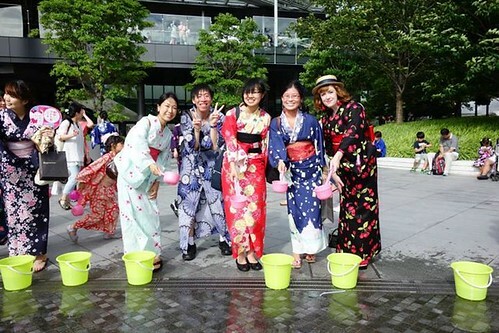 For the last few years in Osaka I have noticed the ads for the Umeda Yukata Festival, but have been either too busy to too unorganised to go, maybe a bit of both! This summer I want to wear a lot of yukata so I planned to go with some friends. 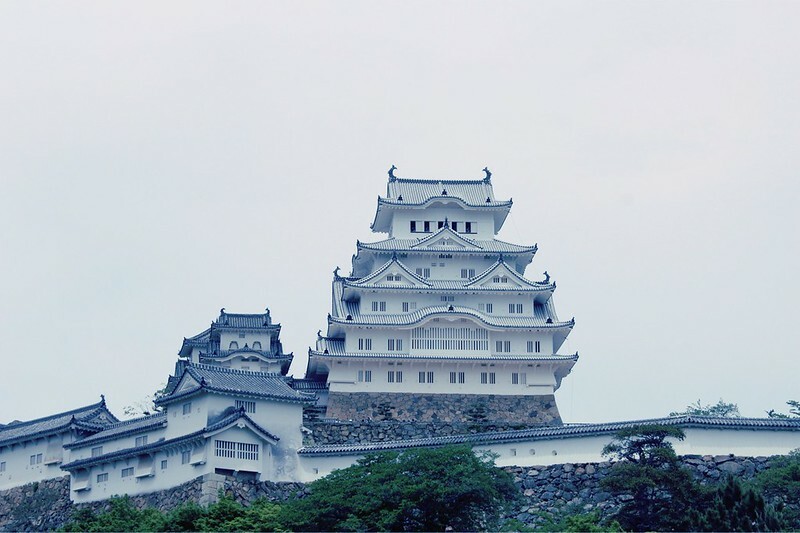 Ever since we moved to Japan, Himeji castle has been under renovation, a huge tarpaulin covered most of the castle. It was finally completed this year and officially opened in March. 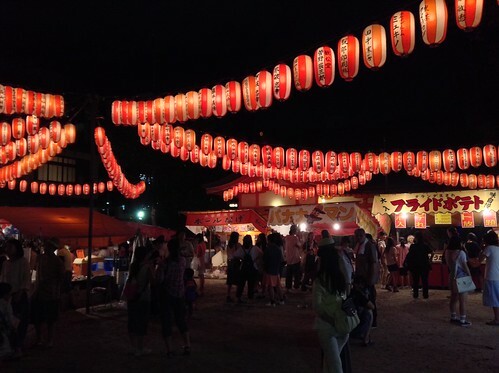 We visited in Golden Week when there was some kind of festival being held. 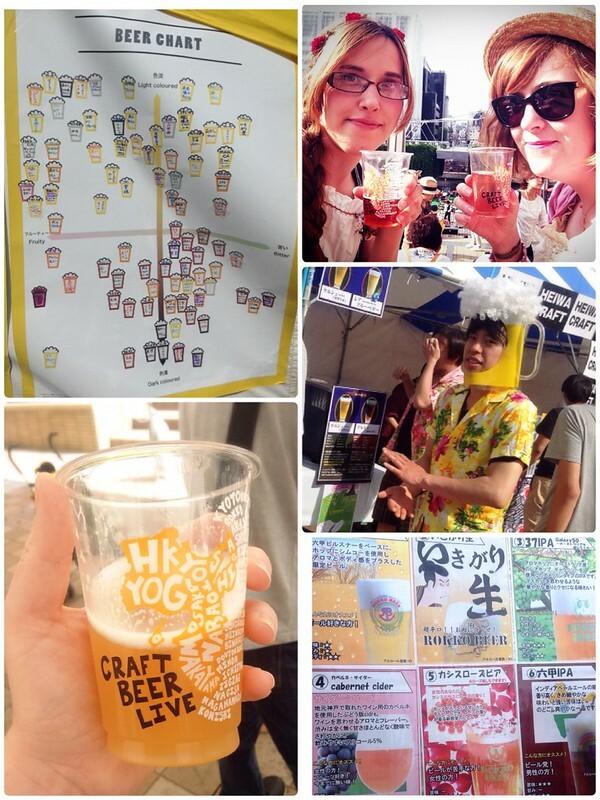 I like Kansai, I like beer = craft beer live, a festival of craft alcoholic beverages from all over Kansai. 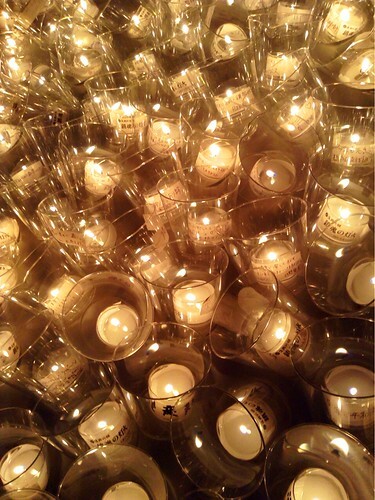 Because shops are busy during the new year business owners can’t get out to pray for the new year, so Toka Ebisu is for those business owners to come and pray for good business. 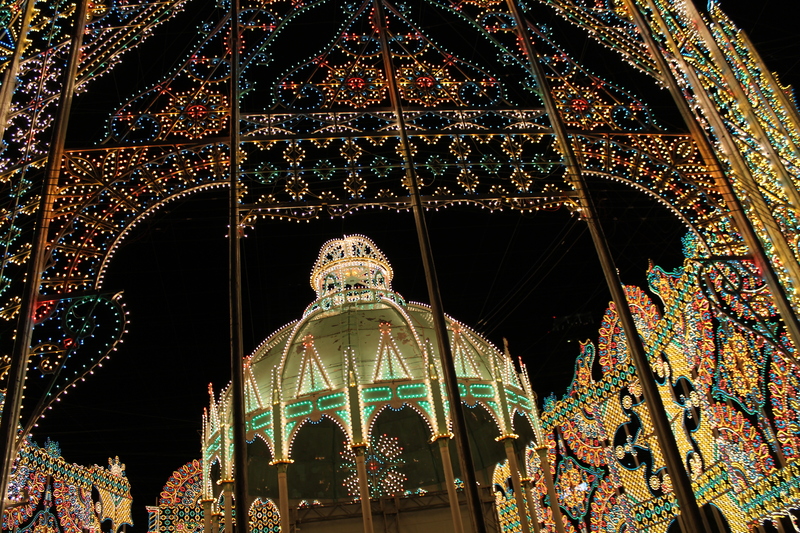 My third visit to Kobe Luminarie, the light up to commemorate the victims of the Great Hanshin Earthquake. 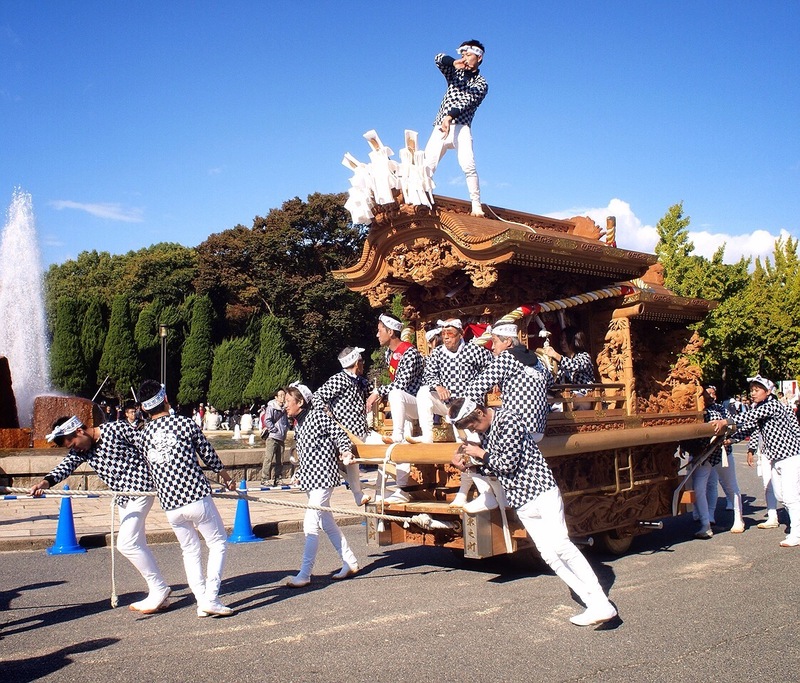 Osaka Castle are currently having a 400 year celebration, on top of that they had their Danjiri festival when we went on November 3rd.